Two decades after graduating, a group of high school friends create a unique way to give back. And … to give to one another! This story begins at a high school reunion in 2005. 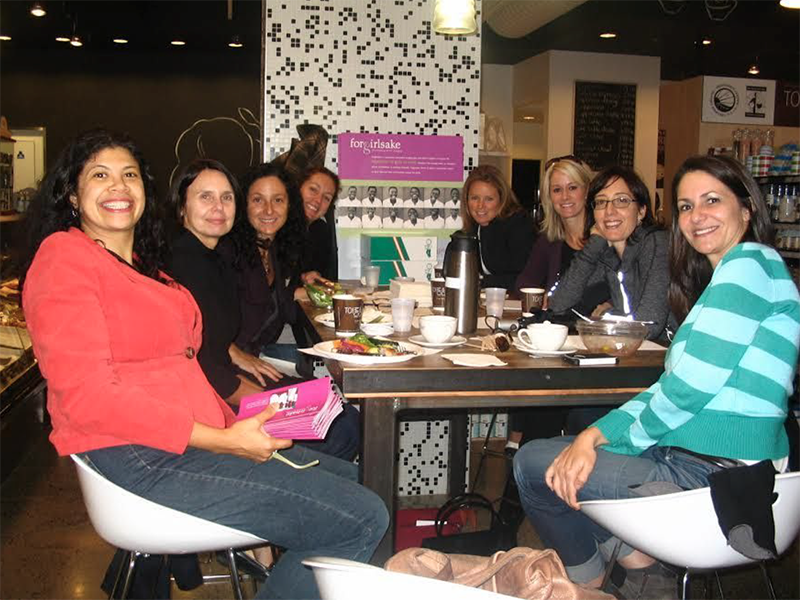 Twenty years after graduating from the Trafalgar School for Girls in Montreal, a small group friends were together again. Sharing pics of children. Exchanging stories about husbands and careers. Laughing about bad 80’s hair. And reminiscing about old times. These women felt deeply connected to one another. Twenty years had been too long! Not wanting another twenty years to slip by, they started to talk about how they could “make time” to stay in one another’s lives. But they wanted more. They wanted to do something meaningful together. Because of their various collegiate and professional backgrounds, each woman had unique talents to bring to a future endeavor. At the same time, their shared experience at Trafalgar united these women in their shared belief in the importance of educating girls. And so, they created Forgirlsake, a not-for-profit passionate about supporting girls’ empowerment. 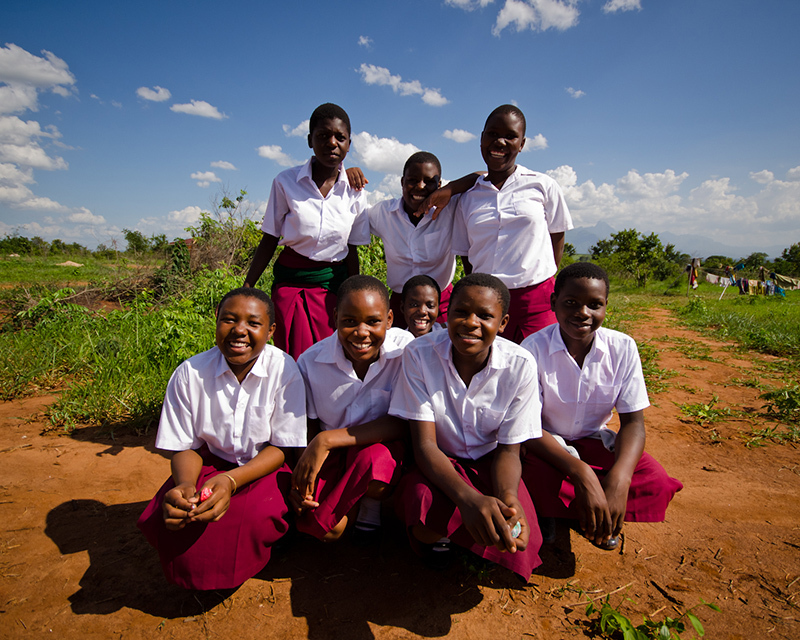 Whether it be through books or computers, school scholarships or building materials, Forgirlsake strives to make a measurable impact on girls’ lives and their communities around the world. The women decided to start small by setting a goal of asking 20 people for donations of $20––something each felt was attainable. If this goal was met, they would collect $4,000. 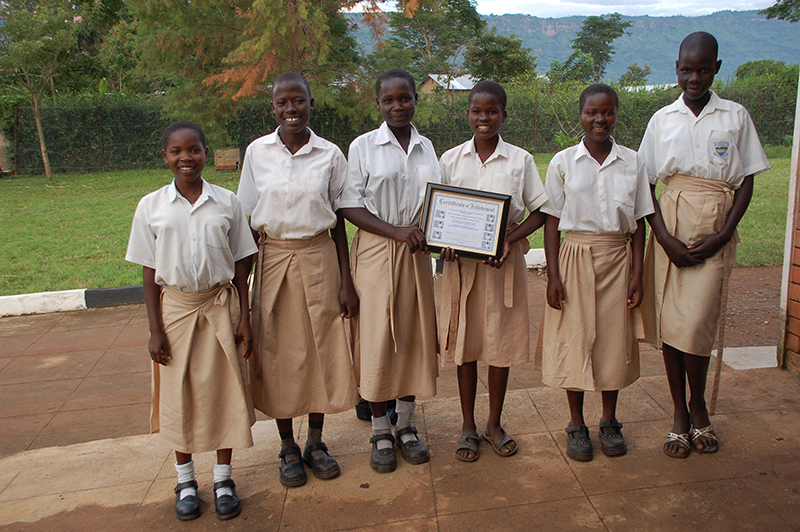 Although $4,000 is not a multi-million dollar campaign, they did some research and learned with that amount, they could send five Ugandan girls to a secondary school for four years. And… that is how it began. 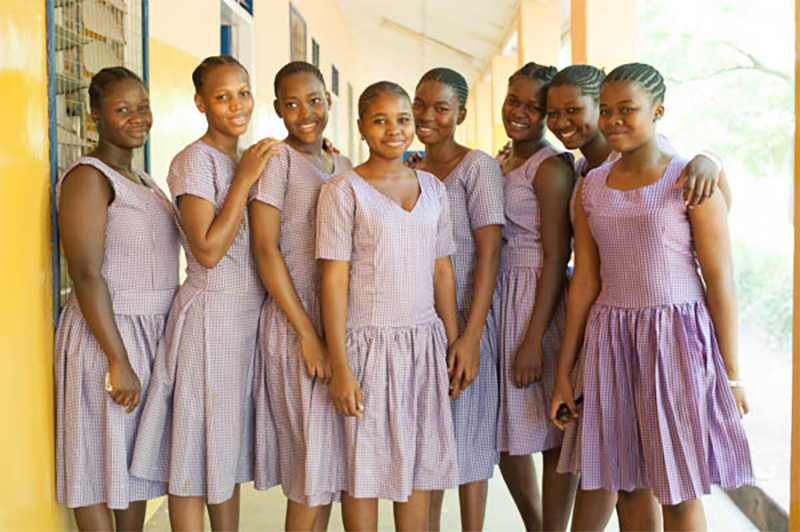 From that year on, Forgirlsake Organization (FGSO) has continued to raise money on a yearly basis and apply their funds to various causes related to the education of girls around the world. 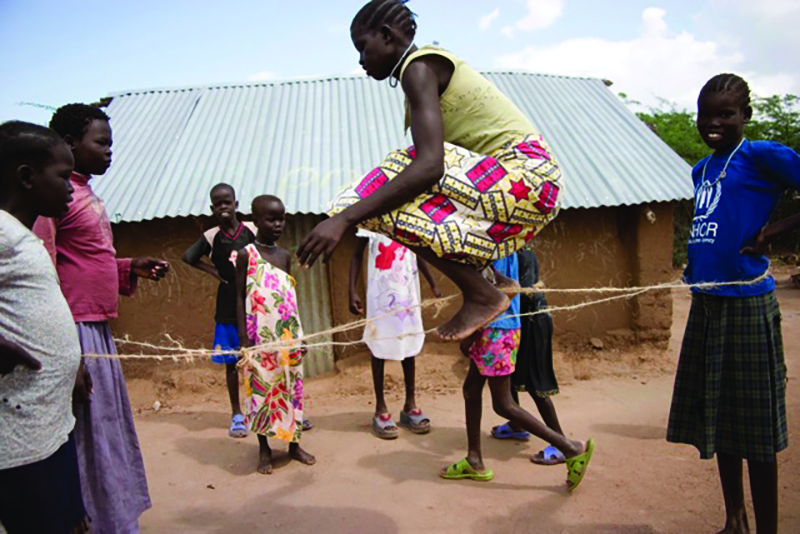 This once tiny idea has grown into a program that has now helped fund a library in a secondary school, a textile teaching course, a solar-powered computer lab, a boarding house, and even a partnership with Happy Village International (HAVI) to educate girls with special needs. And not just in Uganda. 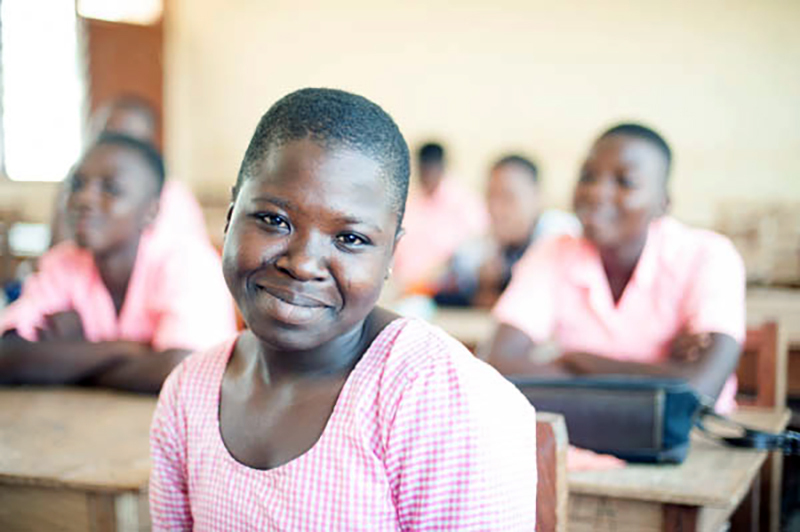 Forgirlsake has contributed to the education of girls in many different parts of the world including: Peru, Tanzania, Uganda, Kenya and Ghana. Even more, Forgirlsake has inspired current Trafalgar students to create a sister program that donates to one of the schools that had been formerly funded by Forgirlsake. Ten years later, Forgirlsake is still going strong! Most of the original founders continue to sit on the operating board. The group has teleconferences at the same time monthly — as they have consistently done for ten years (even though they live in multiple time zones!). These phone meetings allow them to not only work on Forgirlsake business but also to stay in touch in a real way. 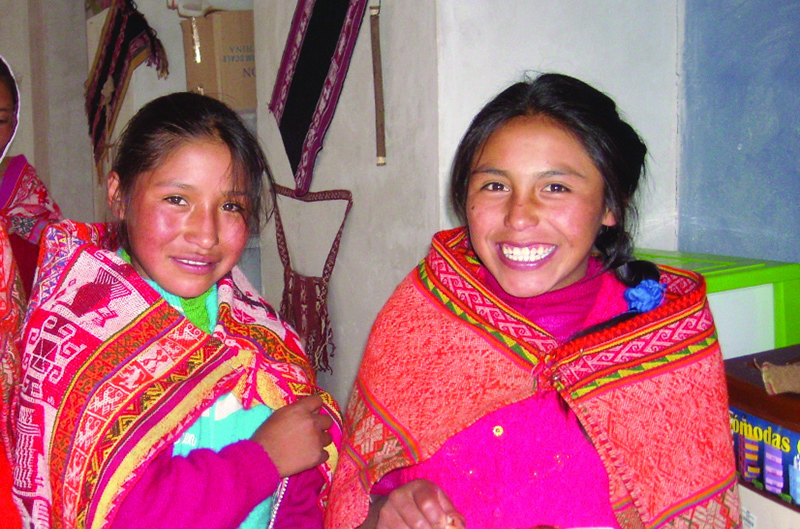 These women have found that by taking the power of the connection that they have with one another and harnessing that energy to give back in a larger way, they have not only empowered other women, but they have empowered themselves! Do you have a group of friends that might like to do something meaningful together? Go to Forgirlsake to learn more about what YOUR special group of friends can do!